Do you have a cast iron skillet? Flour? Cheese? Then you can have pizza for dinner, regardless of whether your local pizza place is delivering in a snow storm. 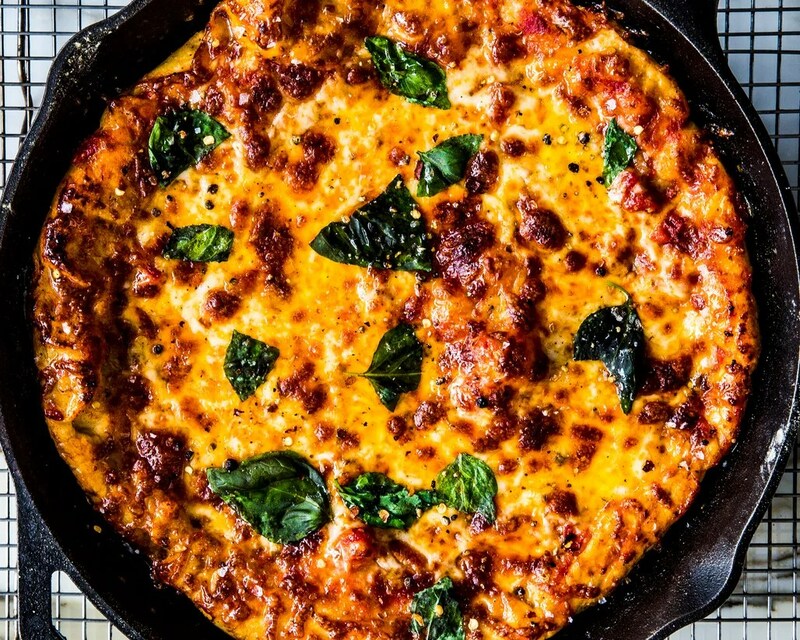 Cast iron pizza to the rescue! This recipe is slightly more challenging, but if you happen to have a rotisserie chicken from the grocery store in the fridge, it comes together in a snap and is so delicious and comforting, you won’t even notice that you’re snowed in. 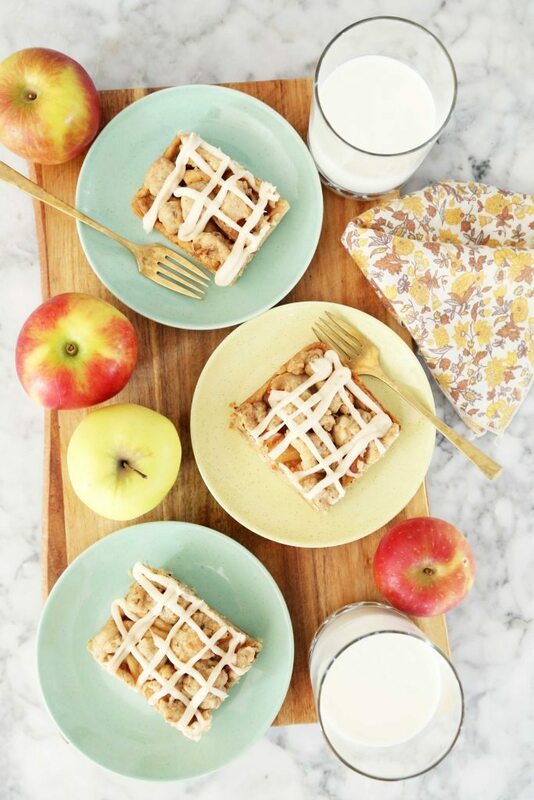 As with the cast iron pizza, you probably have all the ingredients on hand to make these apple pie bars. Bonus: no need to cut cold butter into flour or weave a complicate lattice top; just mix, bake, and eat directly from the pan while watching Netflix on the couch. Pumpkin pie seems complicated until you try your hand at it and realize that it’s actually really simple to make. Use a frozen premade pie crust for an even easier Pi/Snow day. These hand pies are filled with blueberry jam, which can be substituted for any type of jam you prefer (or have in the house). They’re easy to assemble, they freeze really well, so you can save any unbaked extras for the next snow day!